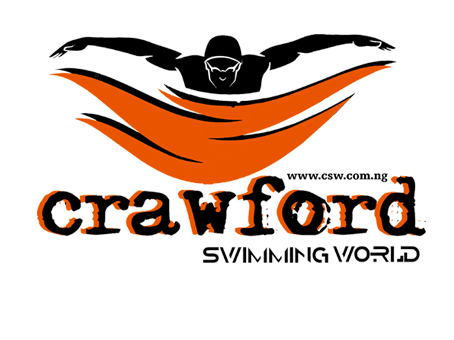 Crawford Swimming classes now available for adult and Kiddies in Admiralty way, Lekki and Lekki phase 1. We make swimming easy and fun to learn. 10 classes to swim effortlessly. We also train professional swimmers. We help your child become a competitive swimmer.